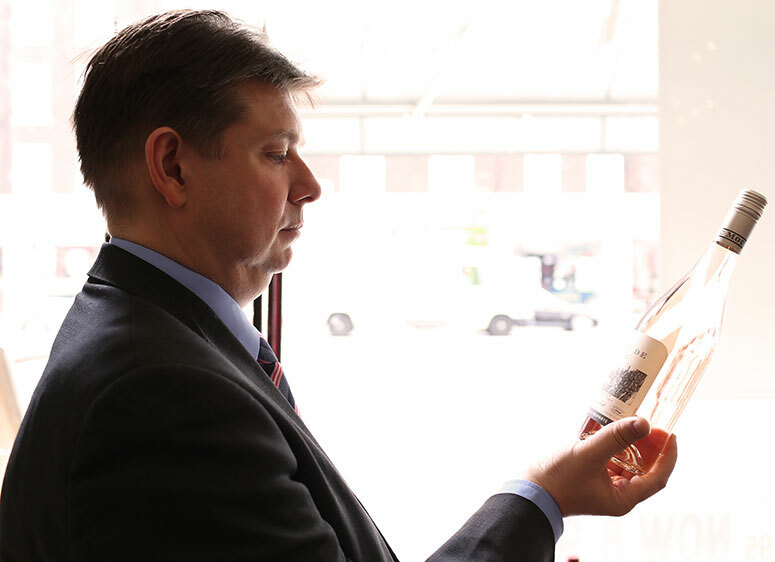 Presenting Christophe Thuilot, Our Food and Beverage Manager from Les Ambassadeurs on Vimeo. 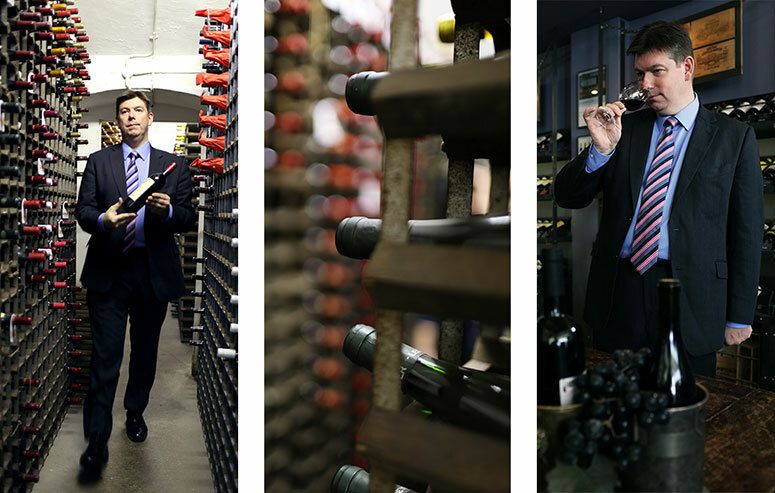 Having trained under the guidance of masters Olivier Poussier and Eric Chavot, Christophe has installed his expertise in fine wines on Le Ambassadeurs. In the latest blog showcasing aspects our beautiful club, Christophe talks about his experience and passion for wine and recommends some top picks for the upcoming summer season. I have always been fascinated that Chardonnay is made from only two grapes. How wonderful is that. The production of Chardonnay is seen as a rite of passage for producers, making it the most planted white grape. With such a curiosity and appreciation for wine, I suppose there was really was only one profession for me. 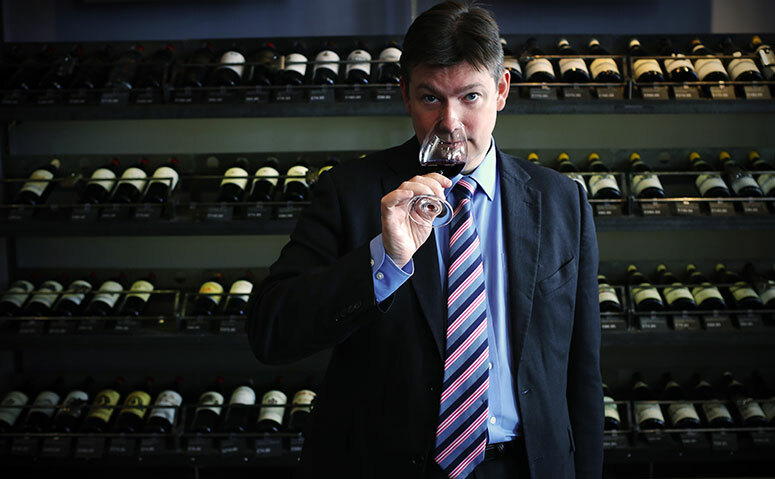 Food and wine quickly turned from a necessity, into a passion, into a profession. The time I spent with Olivier Poussier and Eric Chavot was confirmation to me that this was the career I should pursue, and I dedicated myself to the research and heritage of wine. I feel privileged to work in an industry I feel so strongly about. Indeed, there are times when I can't really consider it work at all, such is my enjoyment. Much of my career was served in the Michelin dining rooms of London, so the opportunity to join Les A was a new challenge. The responsibility for food and beverages in such a prestigious casino restaurant, with around-the-clock service, means that I'm always kept on my toes. Part of my responsibly at Les A is to use my knowledge and study of wine, but also to work across a multitude of cuisines. Having such an international kitchen means that I'm always learning and discovering new cuisines and how they pair (or don't) with certain wines, regions and vintages. Unlike a commercial restaurant dining room, Les A is unique in that most members know exactly what they want and have the means to achieve it. For this reason the food menu operates separately from the wine list. We don't have a strict influence on pairings and I'll only offer wine-matching advice if asked. I believe that great food will go with great wine. Everyone has a different palate and perception of flavours, so you can never really suggest one thing and expect everyone to agree. On occasion I'm asked about my favourite wine, especially if a club member picks-up on my accent and has an interest in French produced wines themselves. If you're interested, then it's Chassagne-Montrachet 1er Cru Les Champs-Gain Michel Niellon, 1990 and Richebourg Meo-Camuzet, 2005. Yes, yes, of course they're both French. Members will often have something to eat after gambling (during any time of the day), and post several hours concentrating at a gaming table, expect to be presented with exactly what they want without staff guiding them through a long international menu or offering advice on pairings. I'm proud to say that Les A can say “yes” to a member's request and accommodate their order, however rare or profound. If it's a particular grape or vintage that we don't stock in the cellar, then I'm able to contact my established network of suppliers. Of course, there are challenges, as one would expect, but I can say that we're still in a position to overcome such obstacles. Last year I was asked to purchase a wine produced in 1978 with only five-days notice. After researching, I discovered that there were only 350 bottles of French vintners Richebourg Henri Jayer produced in 1978. Once I'd located the wine, I had to find a way of purchasing the vintage. I had been informed that, during that particular vintage, only a tiny quantity of bottles was produced. This is where good supplier relationships come into work, and I'm pleased to say, that after 20-years in the industry, I was able to use my contacts and locate three bottles for our member to take away. 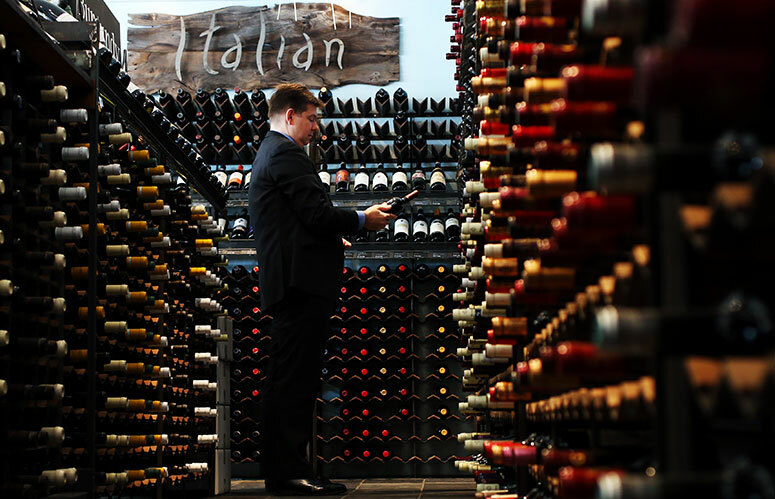 We have a relatively small wine cellar at Les A, around 2,000 bottles, however we pride ourselves on our capabilities to cater to each member's specific request. The wines stored are mostly rare and fine wines, and there is a strong presence from the Bordeaux and Burgundy regions, with 2011 Domaine Bernard Moreau et Fils Chevalier-Montrachet Grand Cru and 2010 Domaine Pernot-Bélicard Puligny- Montrachet 1er Cru Les Perrières two notable highlights in the whites category.